Don't miss this opportunity to network with other org officers and get the year started off right! The Student Organization Leadership Summit is Center for Student Involvement's annual event to start of the year right with networking and leadership development. 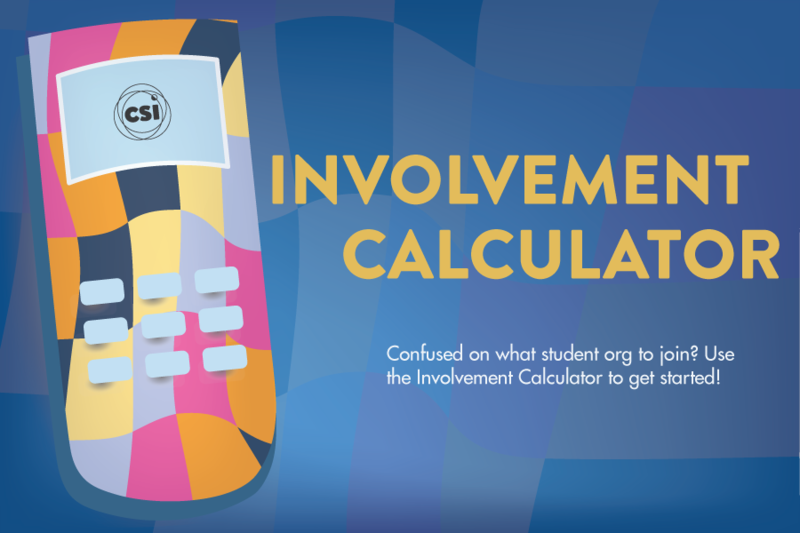 CSI recommends more than one officer from your org attends so you can split up during the workshops to learn more. 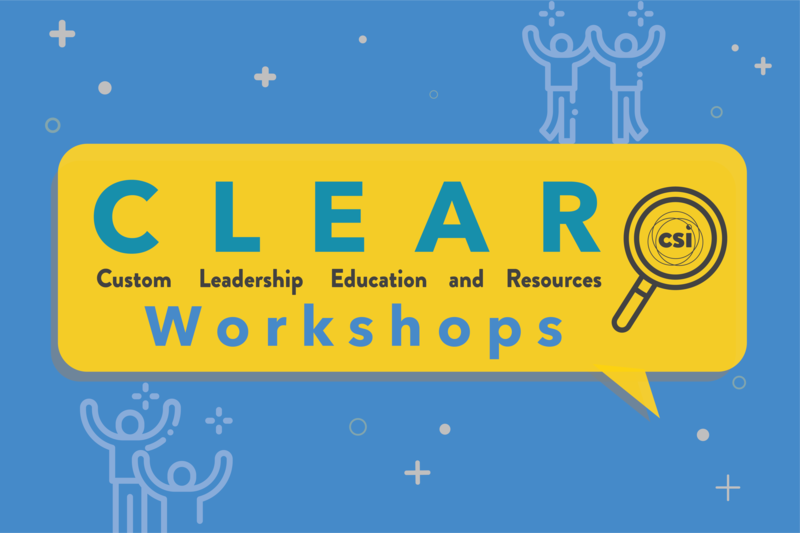 There will be an alumni speaker, concurrent workshop sessions, and time to meet with other leaders and brainstorm ways to grow your org. There will be lunch, snacks, and prizes! RSVP deadline extended to Sunday, September 23. 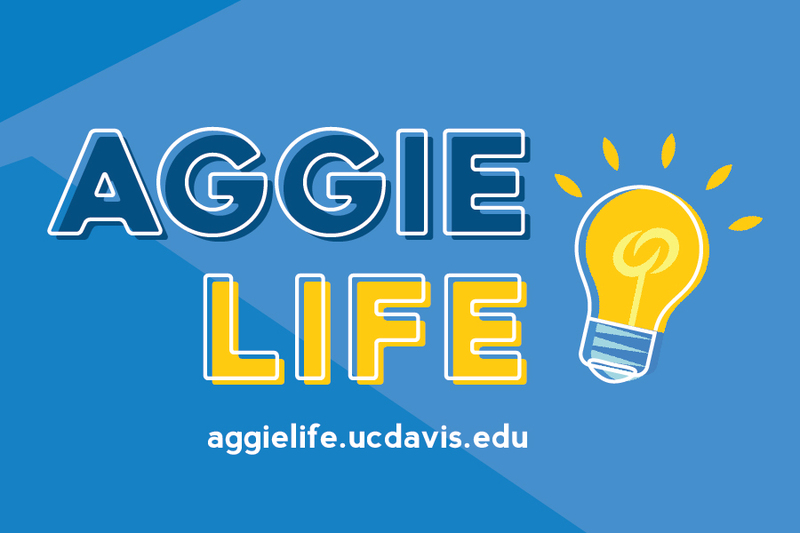 Contact Activities Coordinator Jaime Allen (jnallen@ucdavis.edu) if you have any questions. Deadline to RSVP EXTENDED! RSVP by September 23. Get a glimpse of what is in store by watching the video from last year's summit.